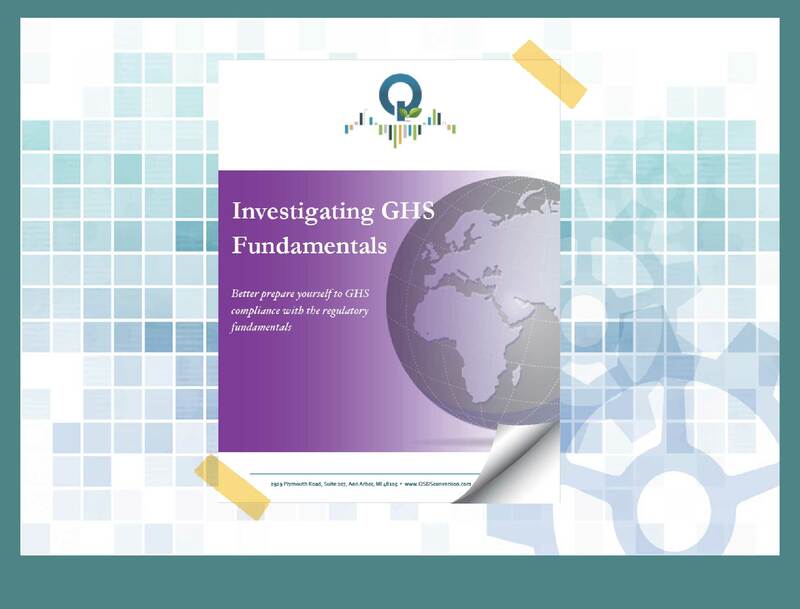 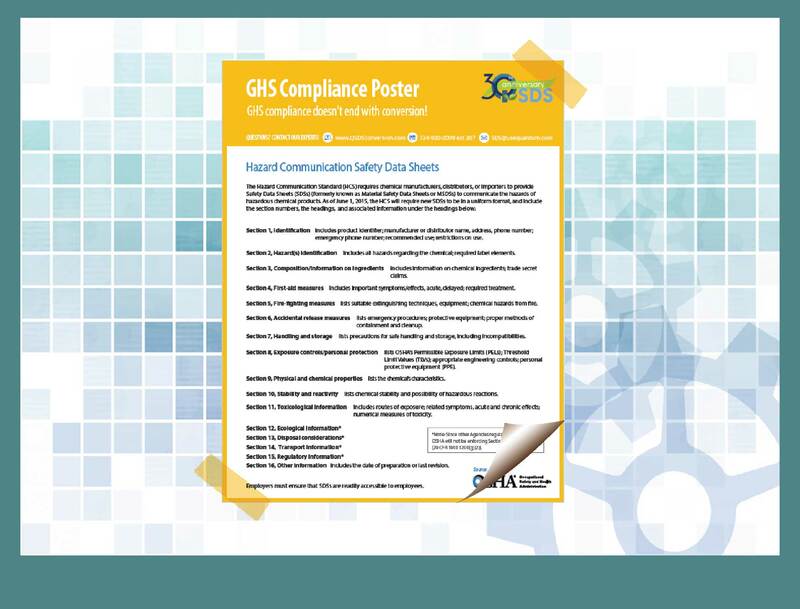 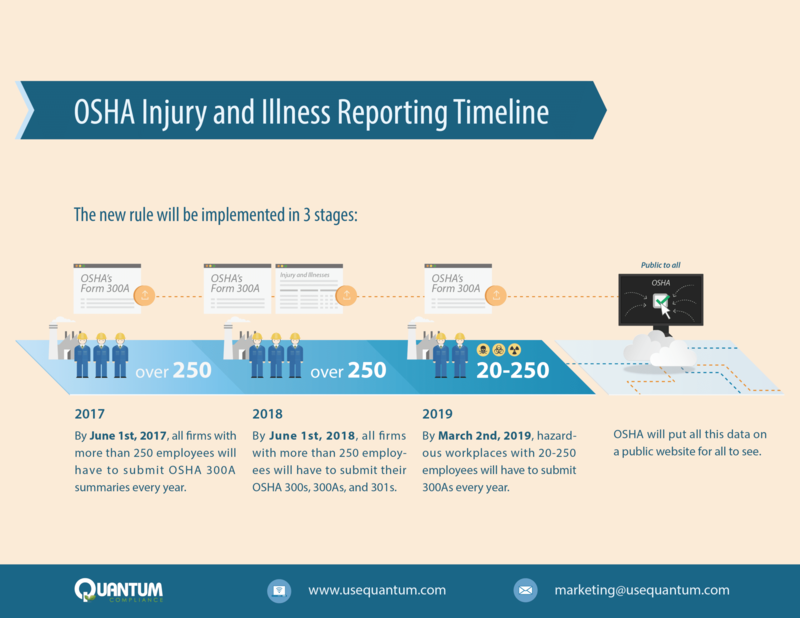 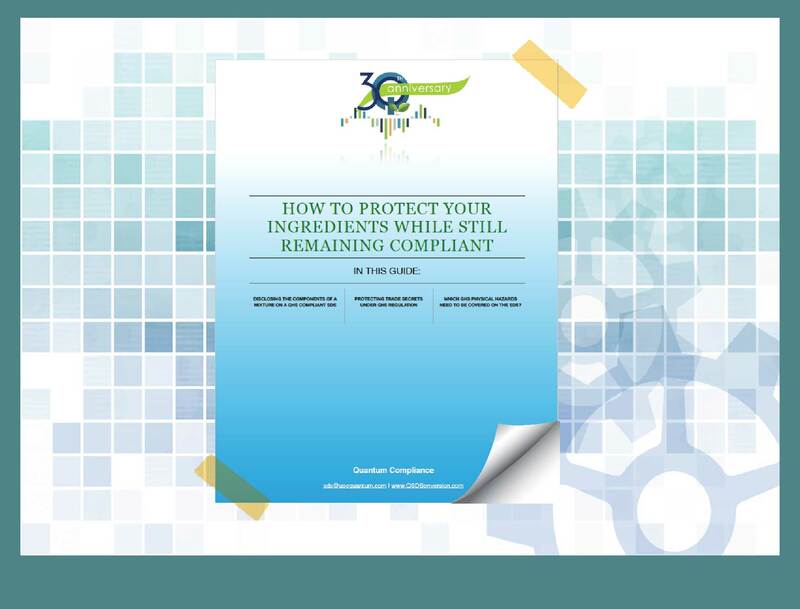 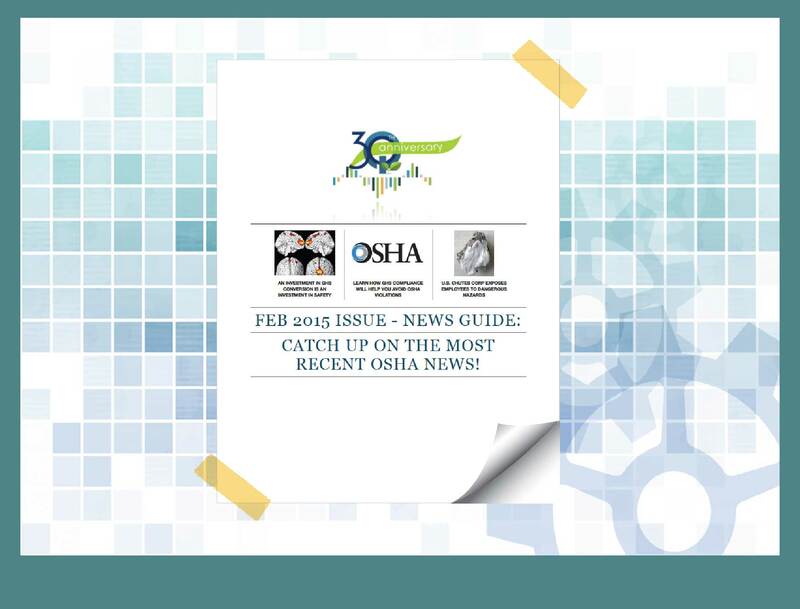 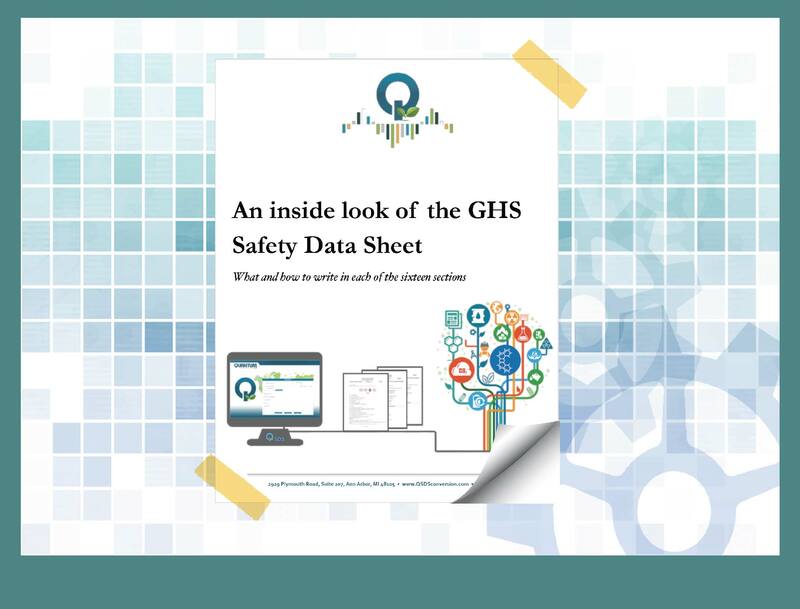 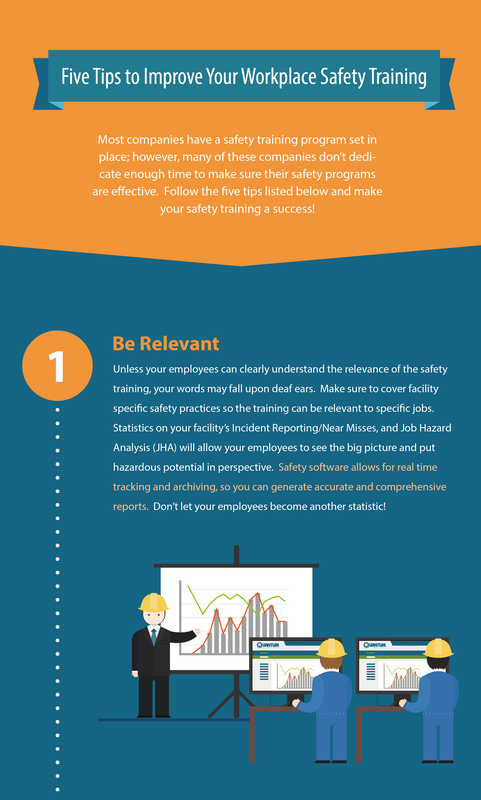 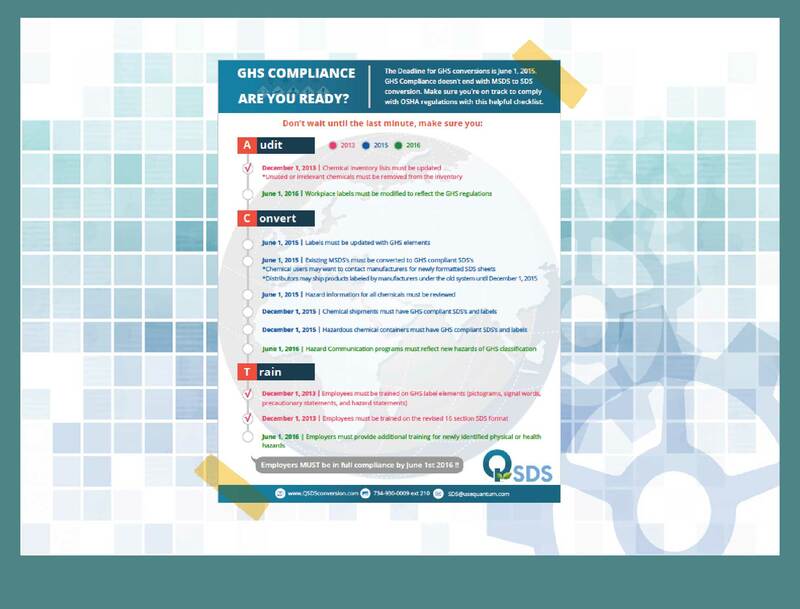 INFOGRAPHIC: What’s the best way to GHS Compliance? 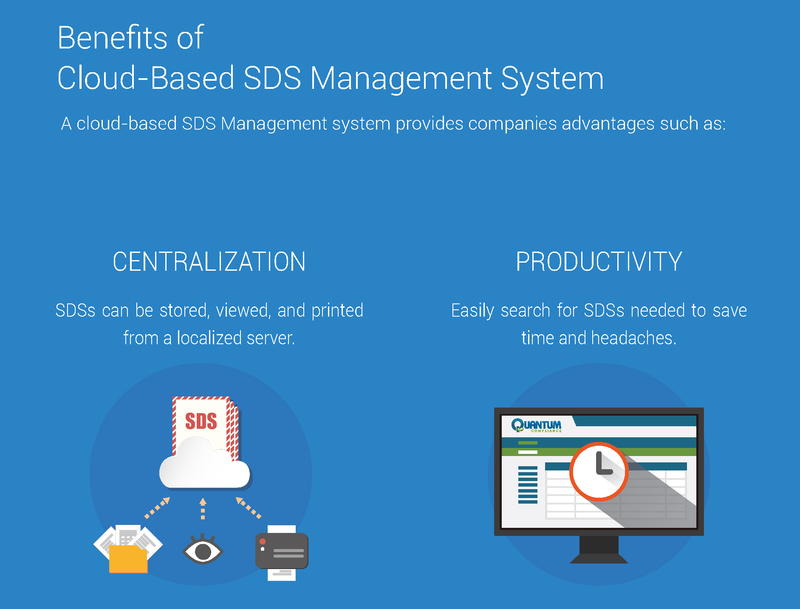 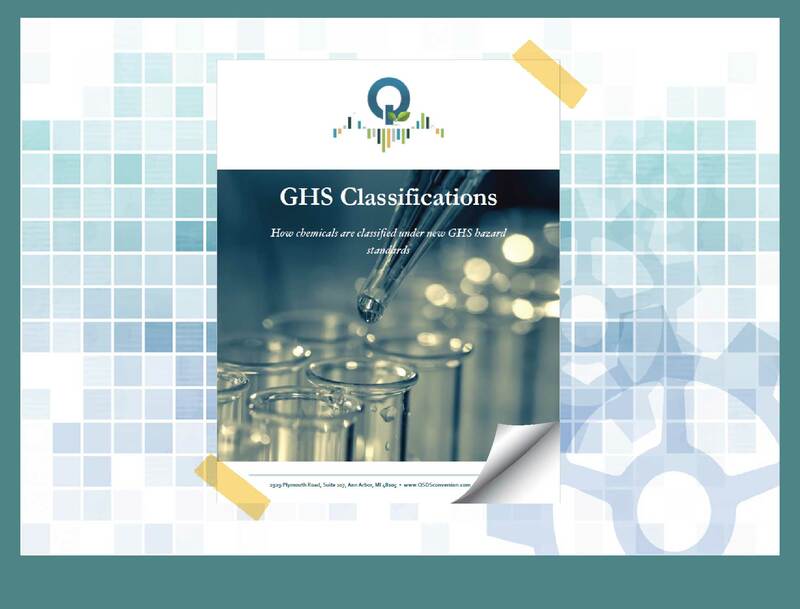 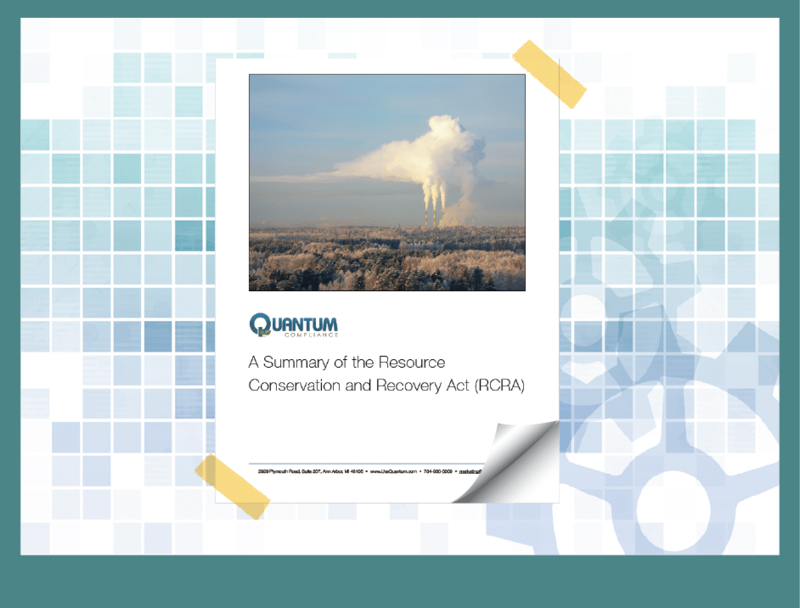 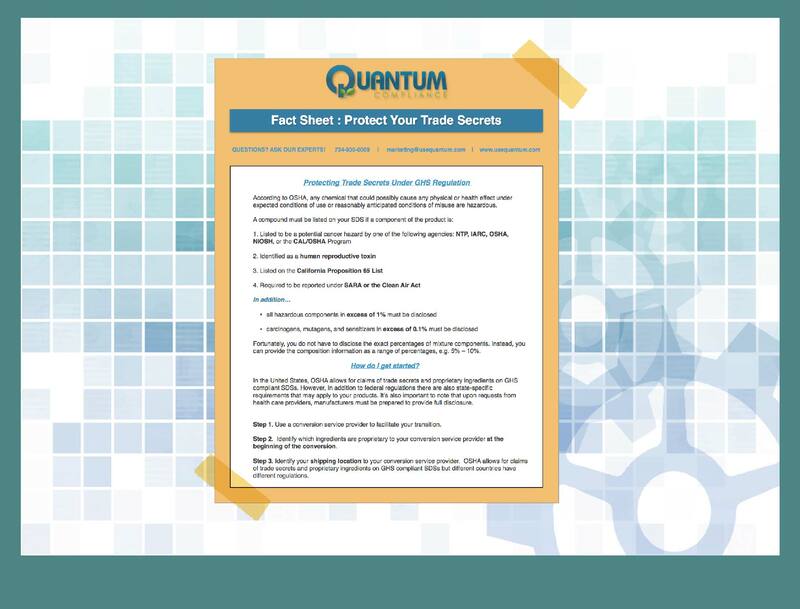 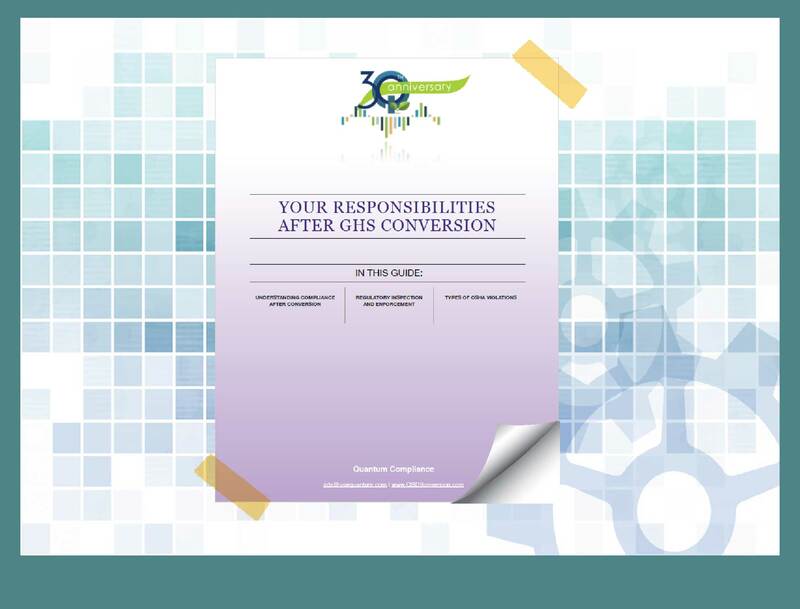 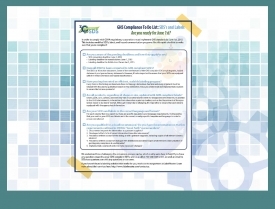 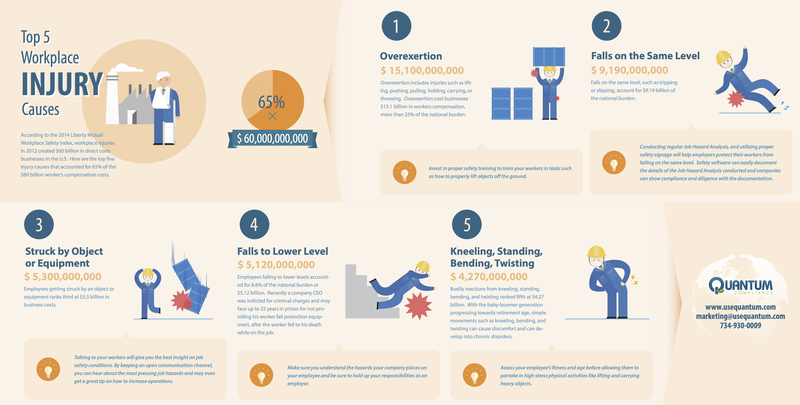 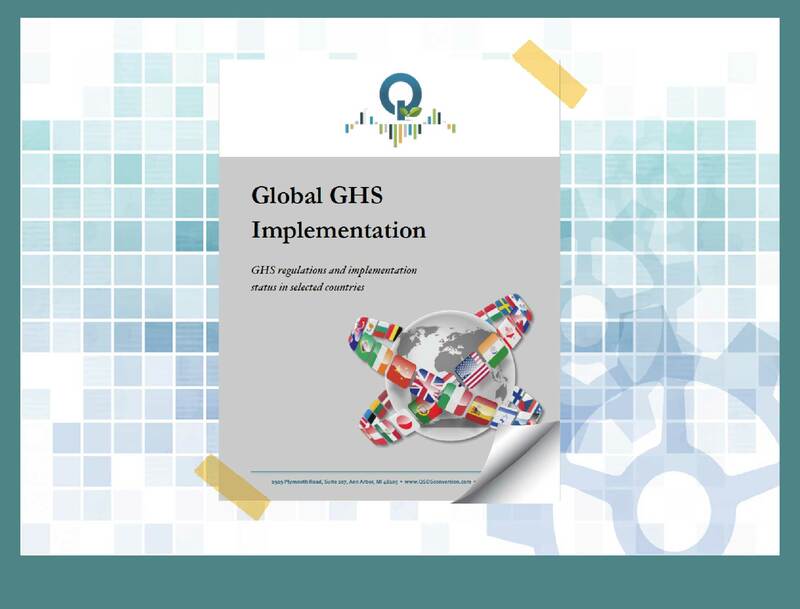 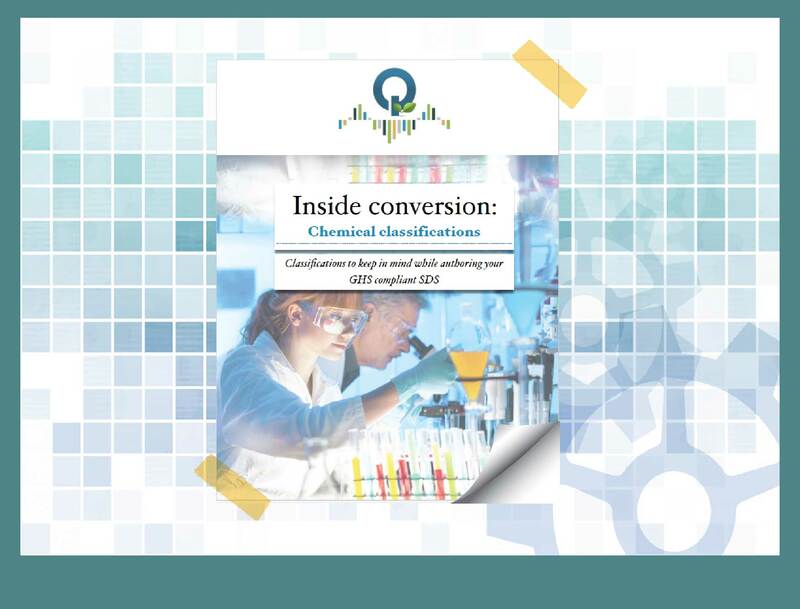 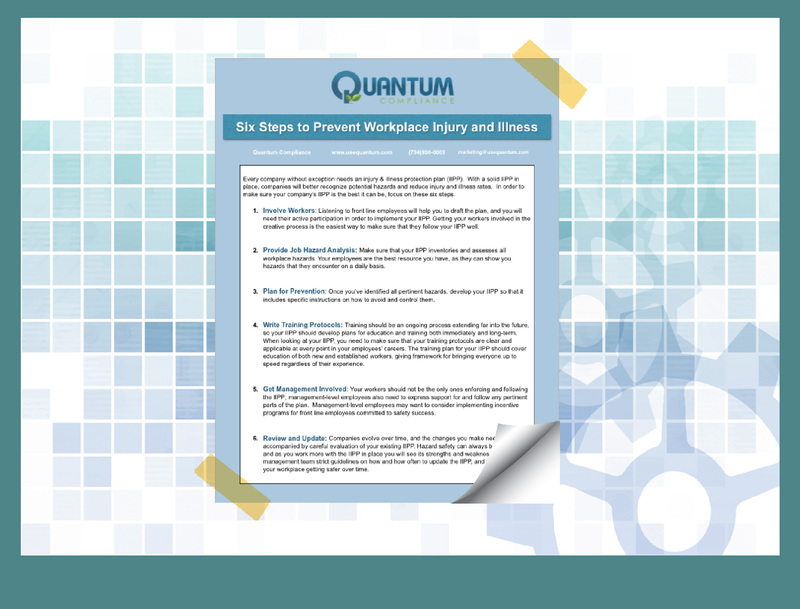 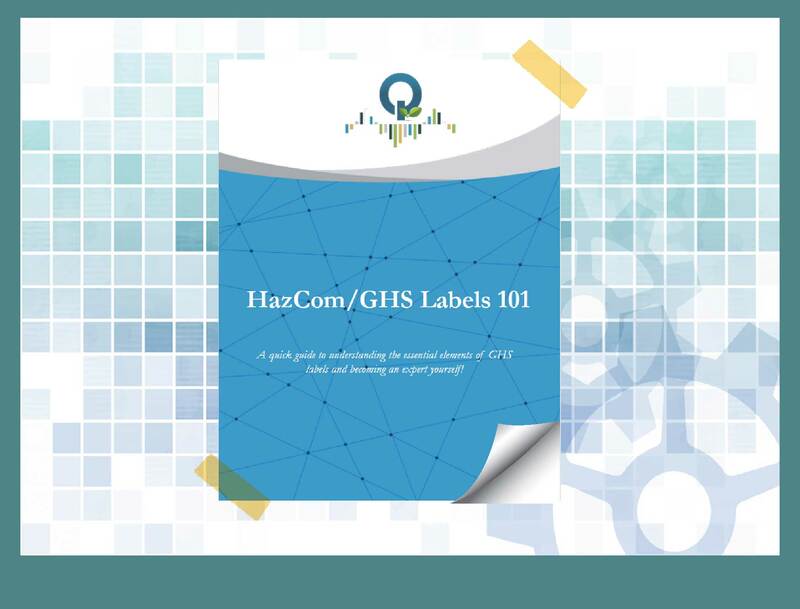 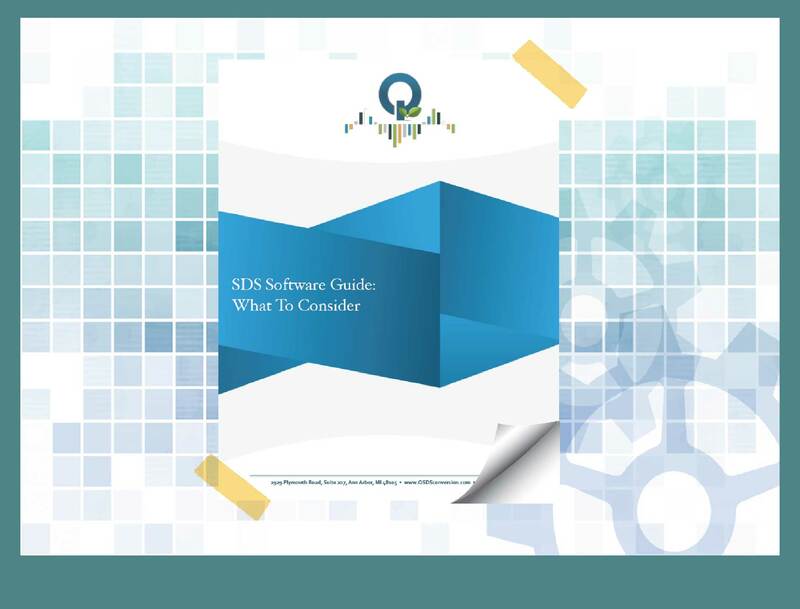 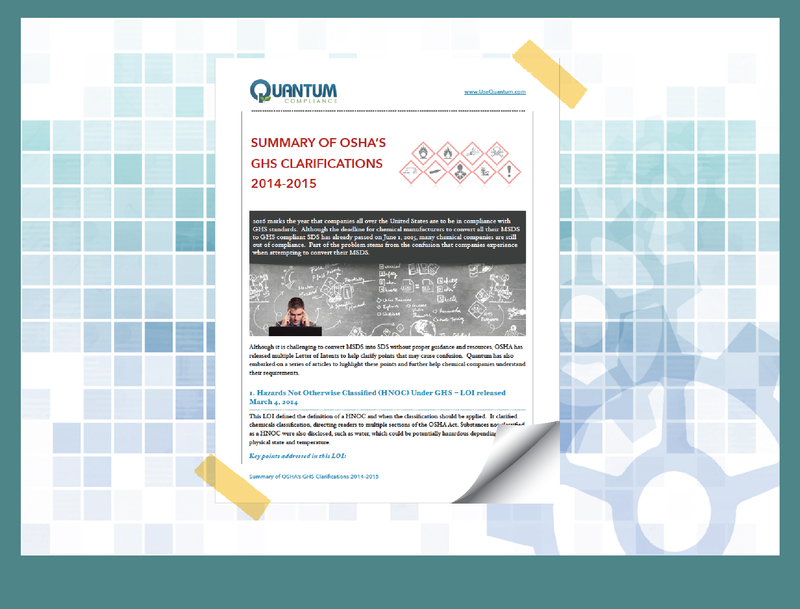 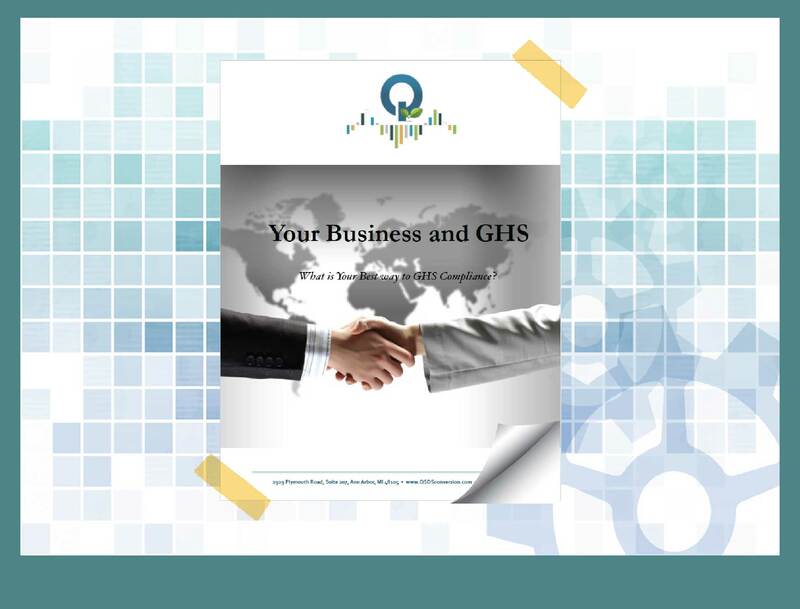 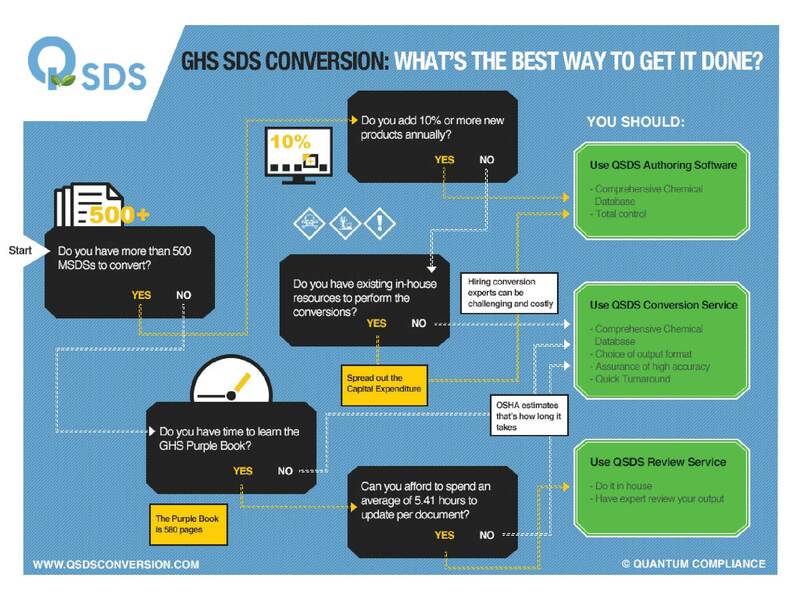 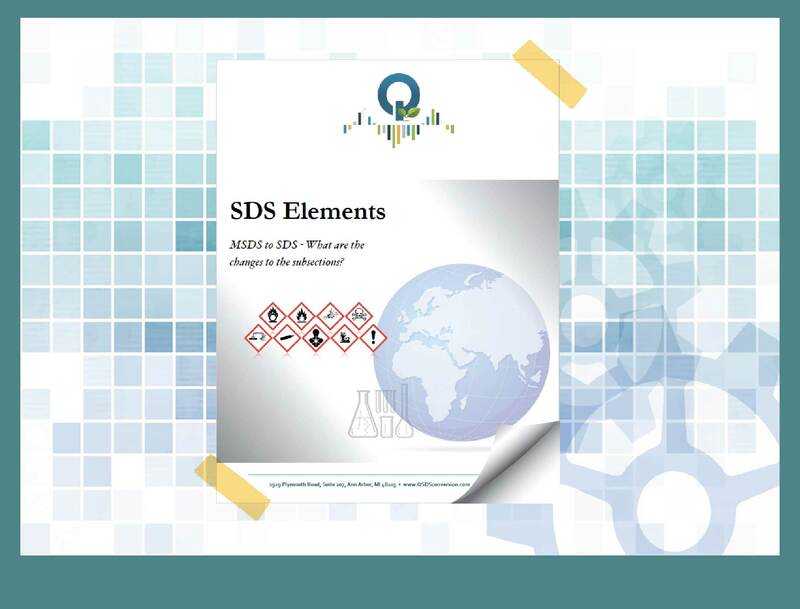 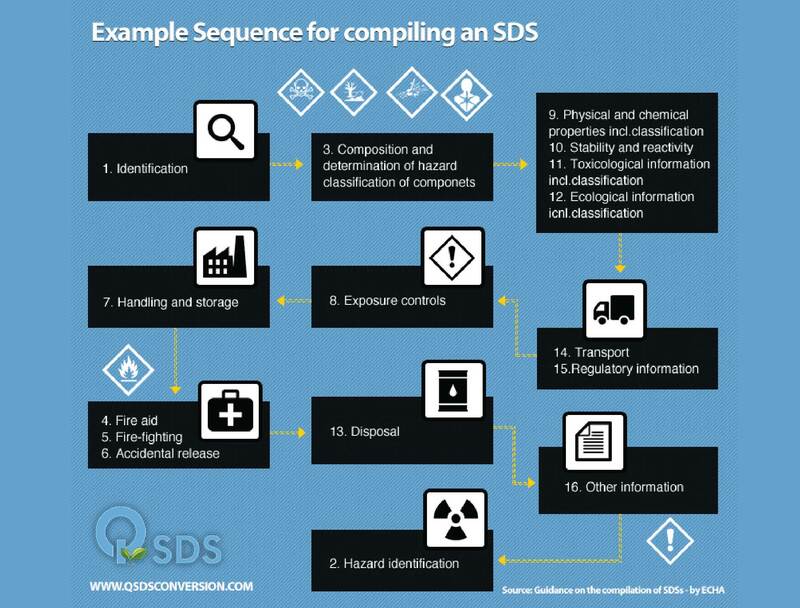 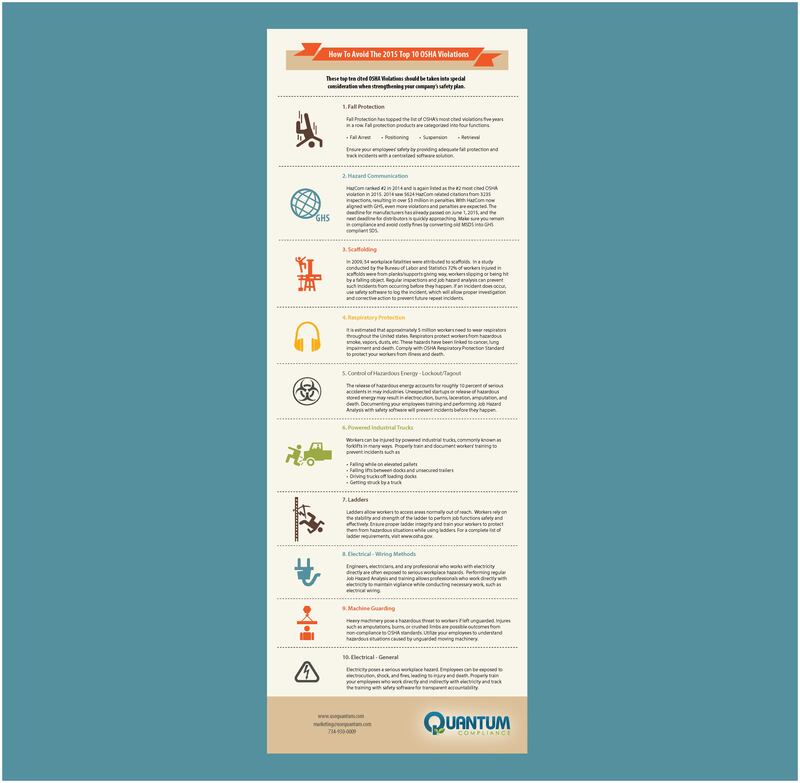 Download this infographic to find out what is your best way to get GHS SDS conversion done. 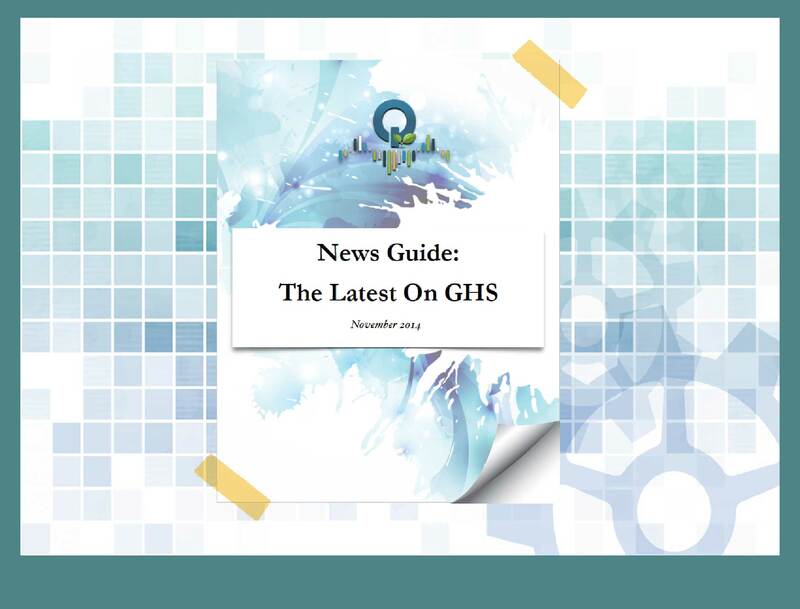 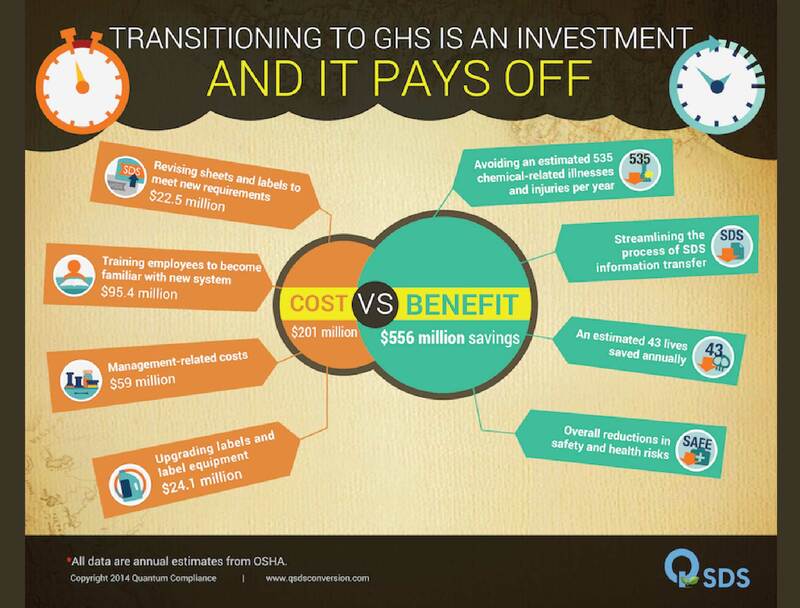 Download this infographic to learn more about how GHS pays off.